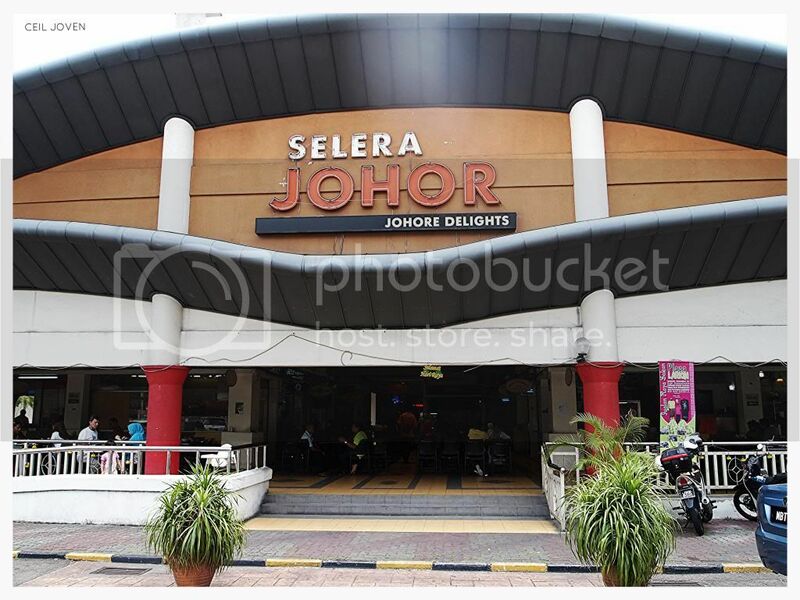 This food centre is just a stone's throw away from the Larkin Bus Terminal. 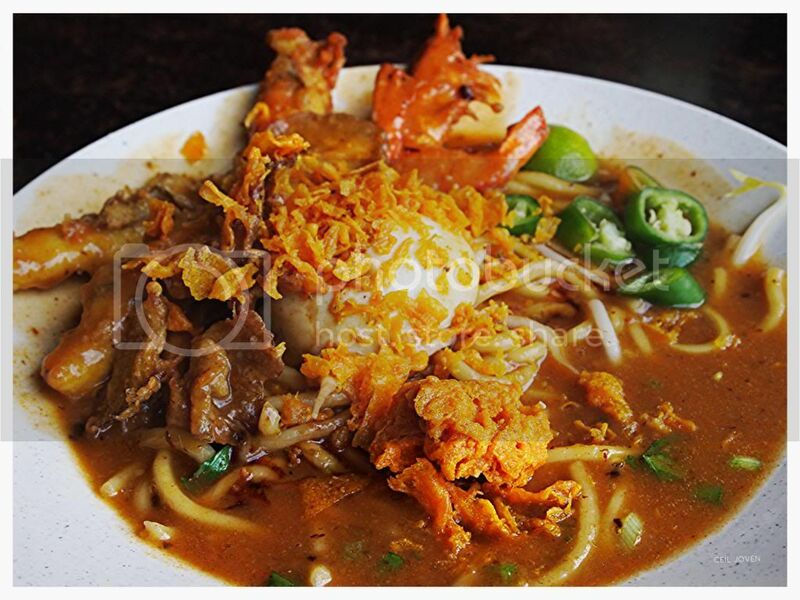 Mee Rebus Special (RM 6.00). The special version served with fried mushroom and fried prawn together with a handful of crispy bits. 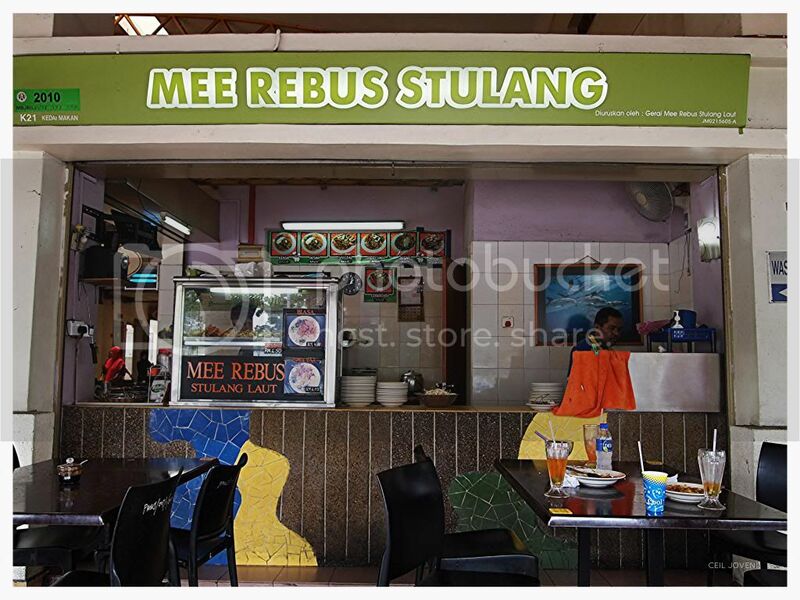 This is likely one of the nicest Mee Rebus that i have eaten in Johor Bahru. 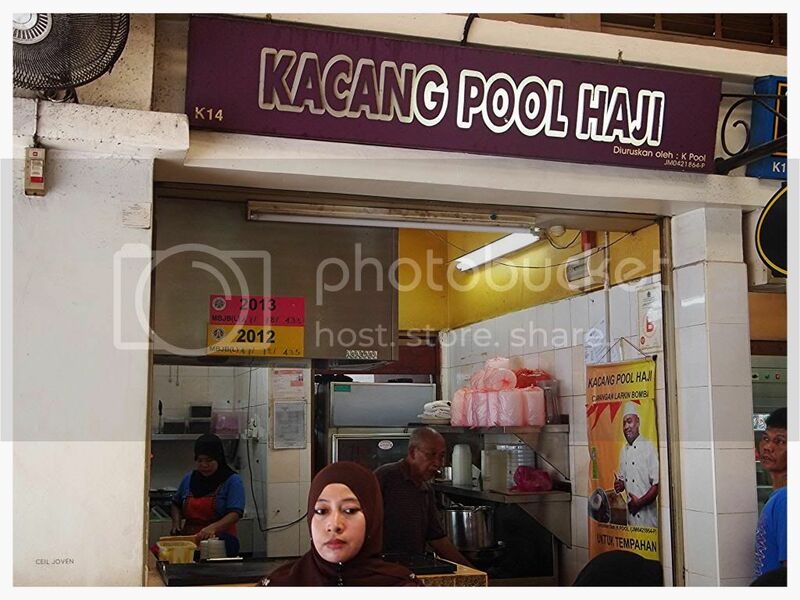 It is almost a must eat whenever i am there. 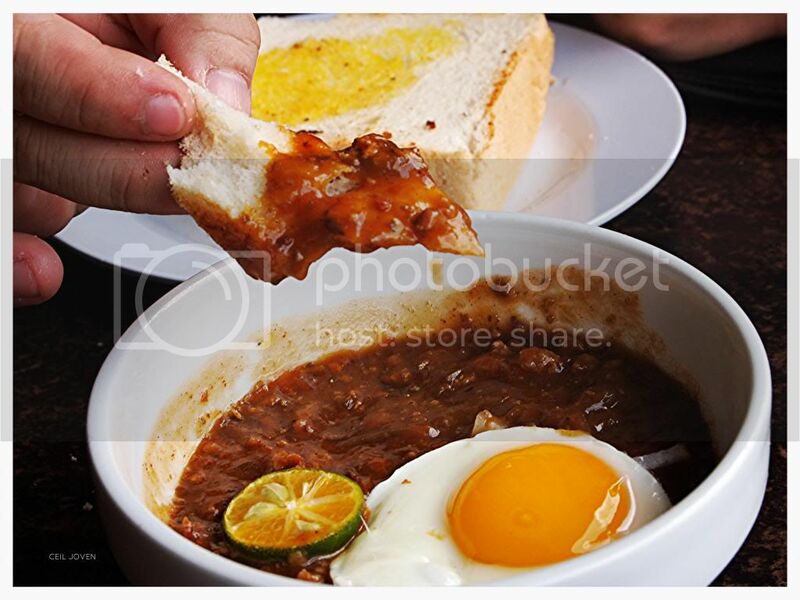 Kacang Pool. I felt the standard has dropped quite a bit since my last visit about a year ago. The toast was not evenly buttered thus it tasted a bit plain. It has been lightly toasted to give it a slight crisp. The set served with a bowl of dip that made of grounded peanuts and bits of onions. The taste is rather close to the Satay dip but slightly sweeter. 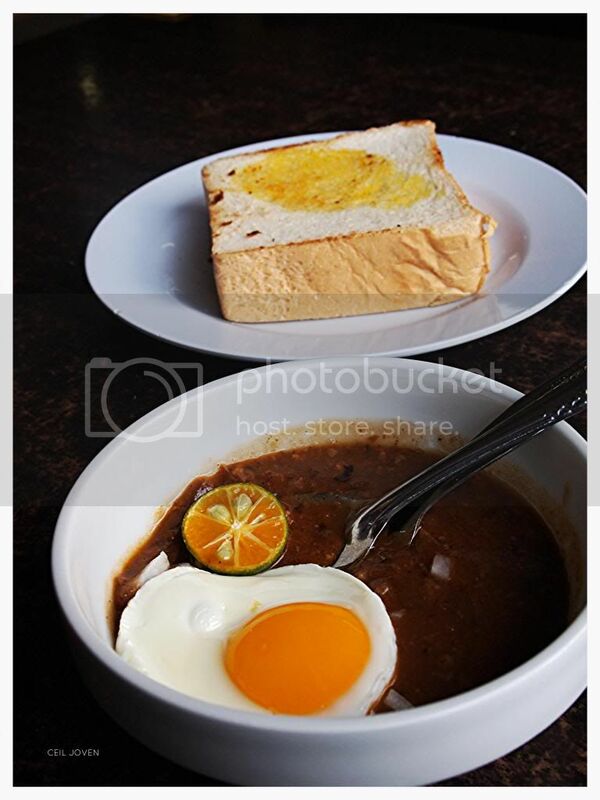 It served with a nicely done sunny side up egg.